I’m not one of those super cool writers who has been penning stories since I could hold a pencil. I never thought about writing, never imagined a career writing – writing was never on my radar. Until one day, I sat down and wrote a book. I wrote it in secret. I got up every morning at 4AM and wrote until 6AM and no one knew I was doing it. 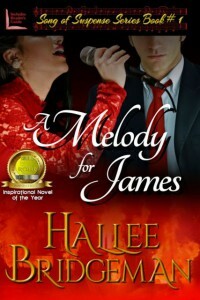 Six weeks later, it was finished and I had the rough draft of A Melody for James – a high action romantic suspense. I thought it was a fluke. My mother thought it was a fluke. My friends who read it thought it was a fluke. Why would I think I could write one book, much less another? And then I sat down and wrote An Aria for Nick. That one came even easier than the first. After a few weeks, I had the rough draft finished and suddenly the ideas for books overwhelmed me. Like dominoes toppling, I couldn’t write ideas down fast enough. Sitting on a bench in the park, I could watch a couple stroll by hand-in-hand and have some romantic suspense story of the development of their love completely written before they could take ten steps away from me. I thought of murder ideas, espionage ideas, love triangles and moral dilemmas. I couldn’t sit through a church service without thinking up a dozen plots for the next novel. Last week, I published novel number eighteen. My Virtues and Valor series is complete – seven books in seven months. My husband said to me, “It would be great if you could do a series of books on the heavenly virtues,” and without warning, this series set in World War II wrote itself in my mind. I’ve never written faster in my life than I did with those books. It was exhausting and thrilling and fulfilling and a dozen other “ing” words I could come up with. As overwhelming as the plot ideas can get with me sometimes, so can these thoughts take over to the point that I sit there with my fingers on the keys, afraid to start. Once I start, the story and the characters and (I pray) the Holy Spirit take over and I get as lost in the plot as a reader would. There is no more fear. There is no more intimidation. There are no more doubts. 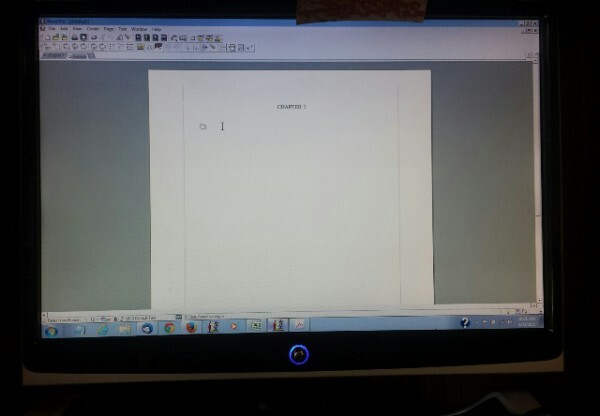 But for now, that blank white screen stares at me, almost daring me to begin typing. 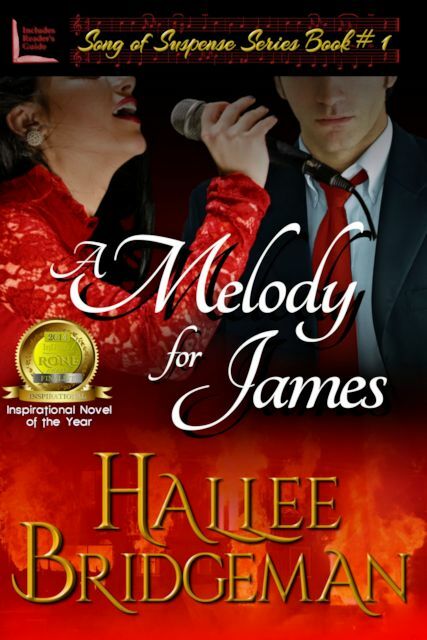 I love reading your books, Hallee! White pages are very daunting. I am always glad when you put a new book though.Once you get past your white page you always deliver a great story. What a wonderful journey, Hallee! Congratulations on publishing your eighteenth book! That is so exciting. May you continue to conquer those blank pages and bring forth many, many more wonderful stories. I can not wait to read what will become of this blank page! Sounds like you started writing at the right time! I have a few of your books on my Kindle waiting to be read. Guess I’ll have to see what all the buzz is about, huh? I’m glad you rely on the Holy Spirit to lead you in your writing, that’s how it ought to be! Then you know He will place spiritual nuggets within those pages. I always get something out of books where the authors let the Lord do the leading! I can see where the blank white pages would be a bit intimidating! But what another wonderful opportunity for God to work through you to speak to others. Let Him lead you always & He’ll keep pouring those stories into your heart! Blessings to you as you write for His glory & our reading pleasure!